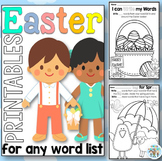 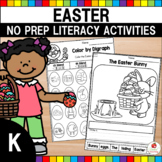 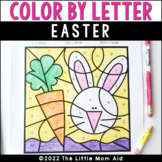 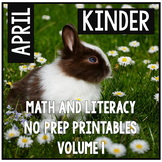 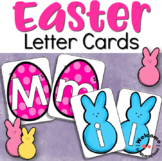 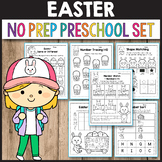 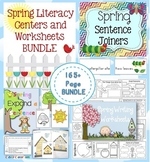 Preschool Worksheets - April These fun 25 preschool math and literacy printable worksheets are a No Prep, fun way to celebrate spring and work through the month of April. 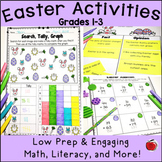 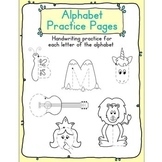 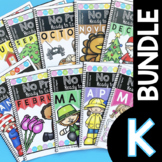 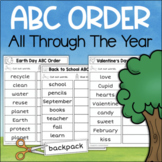 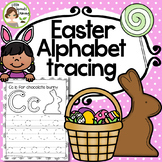 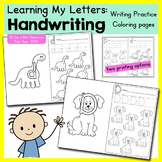 They fit well into your themes and lesson plans, and are easy to use. 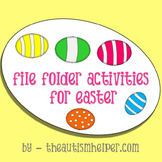 All of the sheets are ready to be copied and passed out.